Bob, You are so supportive of every runner's efforts and provide us with opportunity to achieve... so I'm glad to support your efforts (with my cartoons and participation). 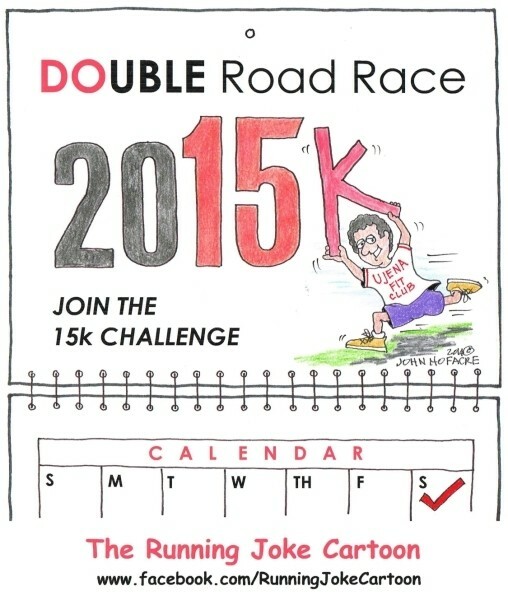 I will do the Pacific Grove Double and encourage all to run a Double Road Race (or many). We keep having fun. Thanks John. I love it. 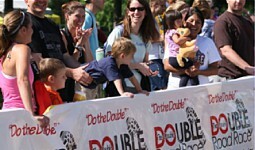 See you for sure at our Pacific Grove Double Mother's Day May 10.